Dear readers if you haven't figured it out yet, I am all about finding ways to live large on a very small budget. So when I find something awesome I just have to share it and right now I am in love with Bloominous! This October Mister Rhi and I are celebrating our 15th wedding anniversary. Alas, we eloped because neither of us could afford a wedding but if I were getting married this autumn instead of celebrating an anniversary I would be planning to get my flowers from Bloominous. Specially designed DIY themed kits for your wedding floral arrangement needs. 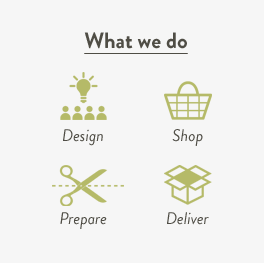 They do the designing, shopping, and preparing then ship you a kit with step-by-step pictorials so that you can create your centerpieces, bouquets, boutonnieres, and more depending on which collection you choose. While Bloominous is primarily wedding-centric the centerpieces would make lovely gifts for Mother's Day, a birthday, or an anniversary. As long as you're up for some DIY you should give them a look. • The Party Pop Collection. Sweet. Sassy. Modern. This collection says 'celebration' with fun pops of coral and pink. -- With roses and gold accents this is utterly classic with modern sensibilities. Perfect for the girly-girl who loves glitter and glam. • The Bohemian Desert Collection. A whimsical, free-spirited collection with an unconventional twist. 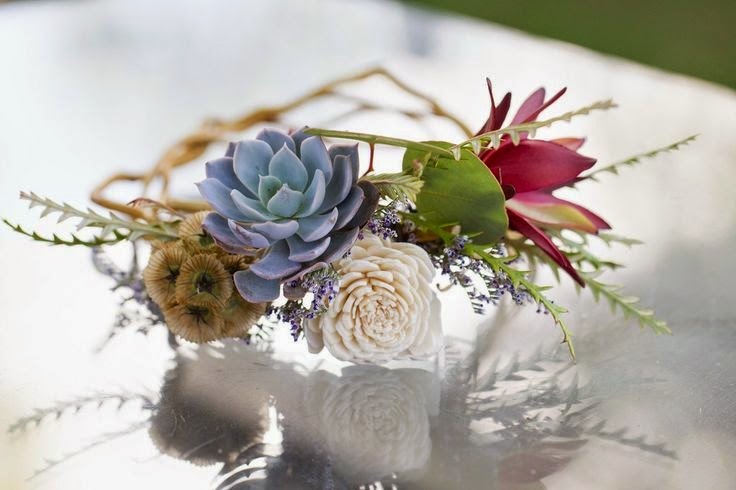 -- With asters, delphiniums, succulents, and feather accents this collection is playful yet sophisticated while being on-trend. Perfect for the Pinterest addict who lives for music festivals and Instagram-worthy moments. • The Vintage Cottage Collection. French baroque inspired style that is sweet, charming and romantic. -- With white and blush roses, button mums, and a delicate feel this collection is vintage without feeling stuffy. Perfect for the bride who loves lace and all things Jane Austen. • The Eco Chic Collection. For the one who is sophisticated, modern, and willing to challenge the status quo. 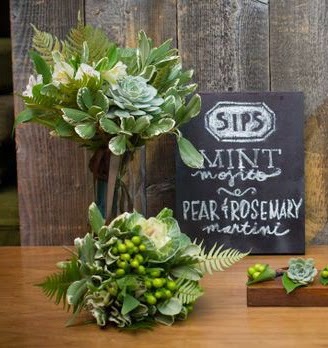 -- With ornamental cabbage, eucalyptus, and ferns this verdant collection is androgynous and eco-centric. Perfect for the couple seeking a 'green' option with sleek, minimalist sophistication. • The Country Charm Collection. 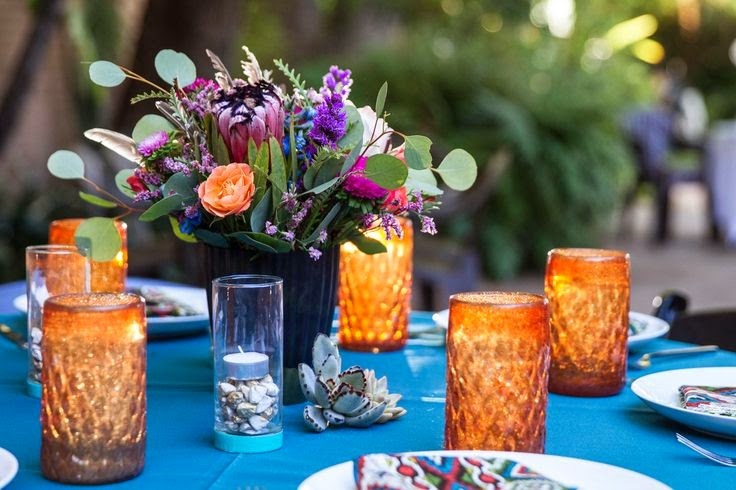 A "happy" collection of warm colors and rustic details, perfect for an intimate setting. -- With a cheerful yellow centered palette featuring sunflowers, roses, and hypericum berries with wood accents this is farmer's market chic. A bright, charming choice for the bride who knows rustic and elegance are not mutually exclusive. I have to admit that the only one of these collections that doesn't attract me is the Vintage Cottage, it's too delicate for my personal taste. The Eco Chic collection is so unique and speaks to my lifestyle so very much and yet the Party Pop collection has a really fun vibe that I think would work for anyone. 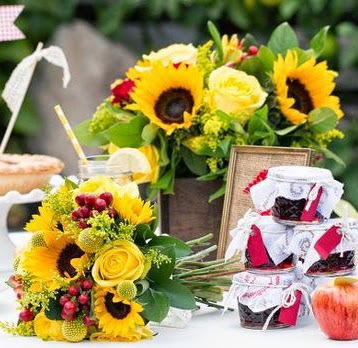 I adore the Country Charm collection for it's gorgeous sunflowers and can totally picture it looking amazing with a wedding where cobalt or turquoise are also included in the palette. My favorite, however, is the Bohemian Desert collection. My personal style would probably lean more toward a gothic aesthetic if I were planning a wedding but it's such a beautiful collection with unusual choices that I know it would suit me very well. Is there one that speaks to your style or tastes? 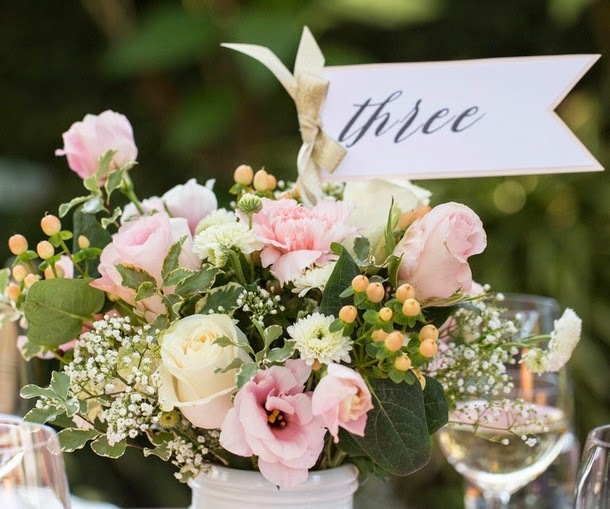 Have you tried DIY floral arrangements for a wedding in the past? If you're in the process of planning a wedding where are you trying to save money? 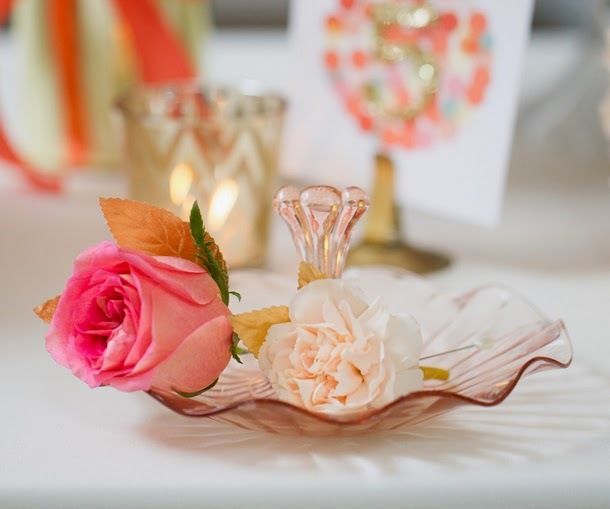 What occasions other than weddings would you like to try your hand at a DIY floral arrangement for? P.S. -- I discovered Bloominous through a Tomoson promotion where they were offering reviewers their trial kits to try so there will probably be a few blogs out there with reviews featuring the actual DIY experience in the next few weeks. Want to try your own? Trial kits are currently 30% off and get FREE shipping! Notes: I am being compensated with a giftcard in exchange for this feature post. All opinions provided here are my own and in no way influenced by my being compensated. Images used in this post were used with permission and are property of Bloominous. Dear readers... I have to laugh because I never think to write a post about Tea Tree Oil because I use it often enough that it's so everyday to me. 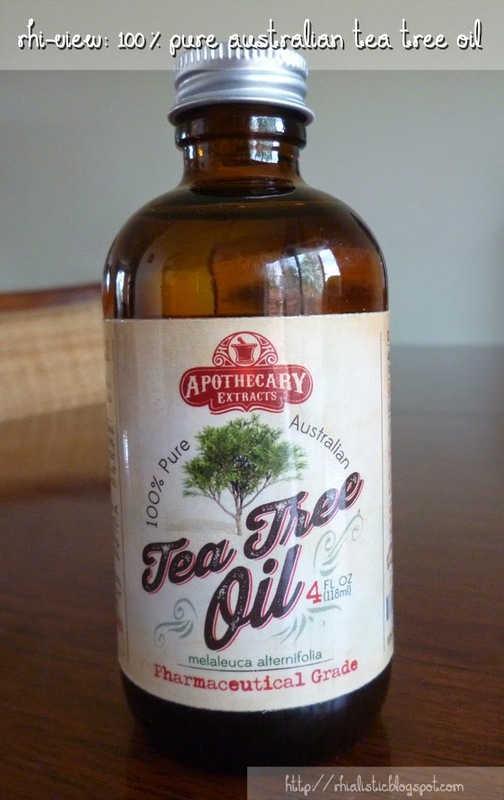 But when I saw an opportunity to sample a bottle of 100% Pure Australian Tea Tree Oil from Apothecary Extracts I was eager to finally talk to you about my love for it. 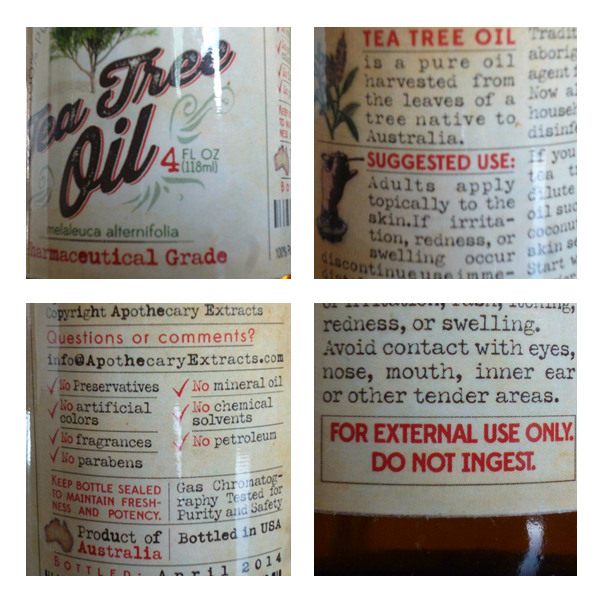 If you aren't familiar with Tea Tree Oil it's well worth researching the history of it but I have been a fan since childhood because it has anti-bacterial, anti-fungal, and anti-viral properties making it a wonderful, natural all-around good cleaning product. I've used it for years in my household cleaning and recently have added it to my beauty routine too. • To clean my garbage disposal, sinks, and drains. • As a disinfectant for my nose rings. • In homemade beard oil for my husband (he ♥'s the scent). • In my no-poo hair wash and rinse. • To clean my mattress and carpets. • In my all-purpose homemade cleaner and toilet scrub. I even sometimes use a straight drop on a damp cotton pad to wipe down the sink and toilet handles for disinfecting when I'm about to have company. But there are many more uses! 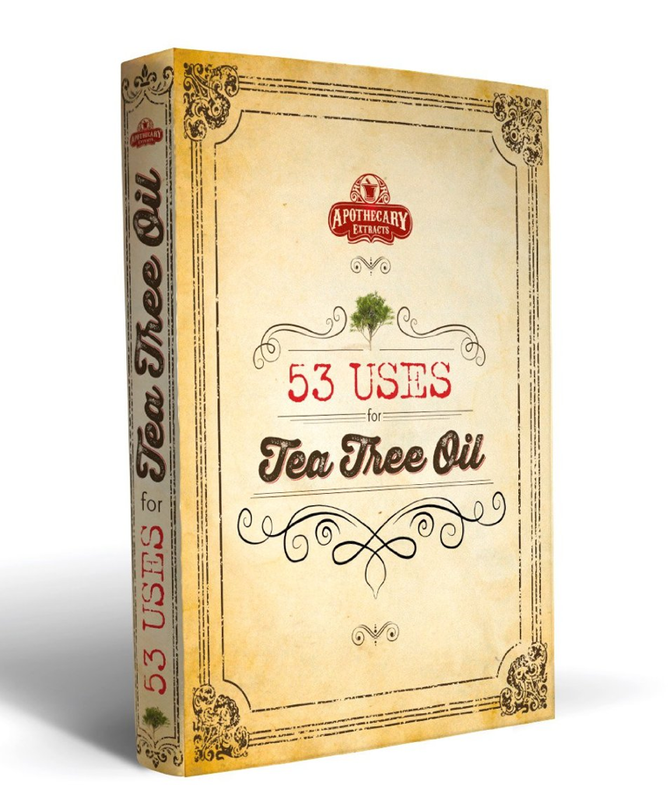 When you buy 100% Pure Australian Tea Tree Oil from Apothecary Extracts you will receive a free ebook with more than 50 uses for it. There were even some I hadn't thought to try! If you've been considering adding essential oils to your health and beauty closet Tea Tree is the first one I would recommend. It's properties make it one of the most useful and while some people find the odor too strong or unpleasant, it's actually one of my favorite smells. If you find it too overpowering alone, I usually mix it with lavender for the carpet and mattress cleaner and in my hair rinse but it also pairs well with citrus scents like bergamot or lime and herbal scents like rosemary and thyme (another great disinfectant oil). FREE MATCHA RECIPE GUIDE EBOOK WITH PURCHASE: 50+ Recipes All Yours - Emailed After Purchase. 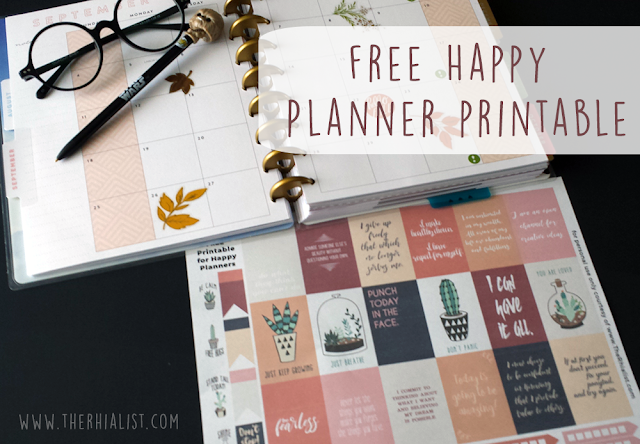 If you've been a fan of the blog for a while you know that wellness and health are pretty important to me. That said, I am not a band-wagoner. Many health trends come and go as all fads should but there are some products that are time tested and have just flown under the radar. Often they're everyday substances used in other cultures that we just aren't familiar with. matcha is probably one of those for you. While you may not have heard of matcha... you're probably well acquainted with green tea. Matcha is a form of green tea used in the Japanese tea ceremony. I did some research in preparing to sample this product so if matcha is new to you I recommend you do the same. Its health benefits are awesome but if you're like me and tend to prefer tea and coffee over soda and juice you'll love it because it's delicious. 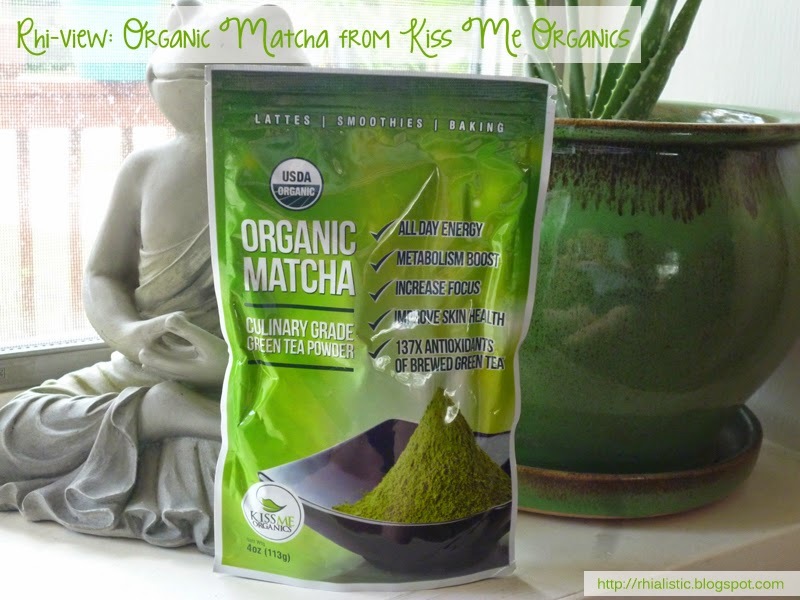 But let me tell you specifically about my experience with Kiss Me Organics' organic matcha. I giggled when I opened up my package from Amazon because there was a note attached to the bag to warn about the strong aroma to expect when I opened the pouch. This is very fresh and therefore the smell is very rich and verdant as soon as you open it. I love the scent myself so I had to resist sniffing lest I get it all over! I've been experimenting with it since receiving my complimentary sample and I don't own a matcha whisk so my teas have been a little silty but I found a clever way to fix that by using my french press to prepare it. 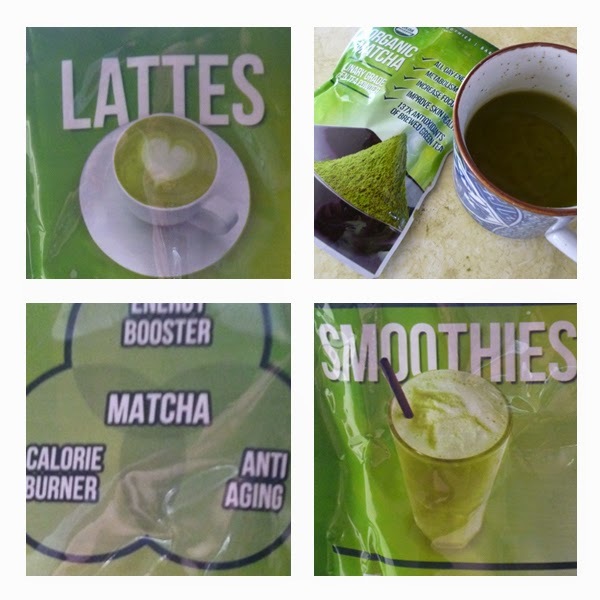 If you don't care for the taste of matcha it can be hidden in fruit smoothies or used in baking. Something to consider if you want to bake though is that high heat destroys many antioxidants so if you're focusing on matcha for its health benefits I'd recommend something delicious that doesn't involve boiling or baking like my Matcha Mint Magic drink or making popsicles if you're not into smoothies or teas. Don't worry if you're not a matcha maven yet, KMO has got ya covered. They will email you a really helpful recipe book when you purchase their organic matcha. I expected it to be kind of slapped together but it's very nice, with full color photos and realistic ingredients. Not just smoothies, lattes, and teas but ways to incorporate it into pizza, frosting, dips, curries, and meat dishes. I really want to try some matcha scones! What I've been really impressed with is the lack of an astringent aftertaste that I commonly find I have when drinking regular green tea. It's smooth and mildly sweet with a green flavor that's rich without being tart. I also have experienced a balanced and notable mental energy boost without the jitters and crashed-feeling coffee and black tea usually give me. I haven't noticed considerable differences in my skin or metabolism yet but it's still a new addition to my routine. All in all, if you're looking for a budget-friendly way to introduce matcha into your health and wellness routine I would definitely recommend it. The quality is good and the benefits are well worth finding ways to make it part of your every day diet in some way. It's that time of year again. I have mint coming out of my ears. I'm always looking for something lovely to do with it but you can only do so much garnishing cocktails and making hot tea before it's boring. One of the things I love most about mint though is that it's so invigorating! 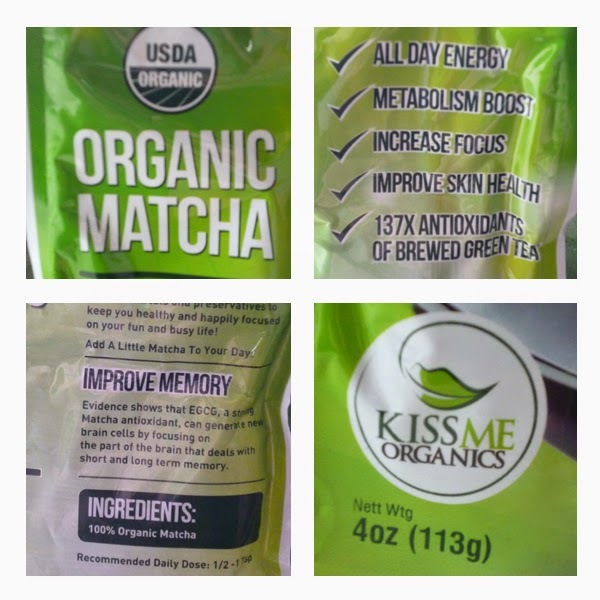 So recently when I received a complimentary bag of Kiss Me Organics organic matcha I decided I wanted to come up with something green and energizing to drink around that 2-3PM slump I get when the coffee wears off that paired the two. The great thing about mint is that it grows like mad with very little care and almost anywhere. So if you want to try this out and don't want to spend $5 on a handful of sprigs at the store you might want to try planting some in a pot. (Be sure you read up on it beforehand because it's known for being the plant that will overtake your garden if not kept in check). I currently have three different varieties spearmint, chocolate mint, and plain ol' mint, which is what I used here but I think it'd be great to try it with other varieties. Layer half the mint followed by half the ice, then the second half of the mint and the ice. Place the matcha powder on top and then fill with water. Stir vigorously and refrigerate overnight for best flavor. Serve over ice with a teaspoon of honey and a squeeze of lime. Alternatively, you can serve it over ice with more water if you'd like more of a 'detox water' type beverage than an iced tea. You could add lemon or lime slices, even a few slices of fresh ginger root or another favorite fruit. Both mint and matcha pair well with citrus, berries, and stone fruits, as well as edible flowers like lavender. After the initial overnight infusing of the mint you can remove it if you don't want it to continue infusing flavor. It will get kind of ugly looking after a couple of days anyway. 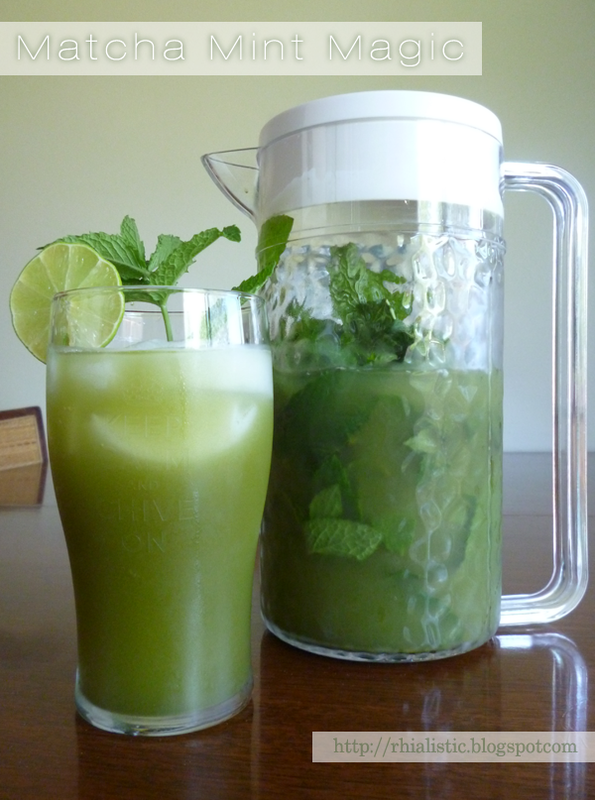 You can serve it with some of the mint mixed in but I hate when leaves hit my lips so I use a pitcher with a straining lid. I've been drinking this all week both as an iced tea and as a water flavoring and I love it. I'm going to try adding some lavender once my plant has more flowers to work with. I really recommend this as a nice alternative to energy drinks and coffee in the afternoon. If you add the honey it gives a nice kick of sweetness but you could probably add stevia or some other sweetener if you prefer something else.